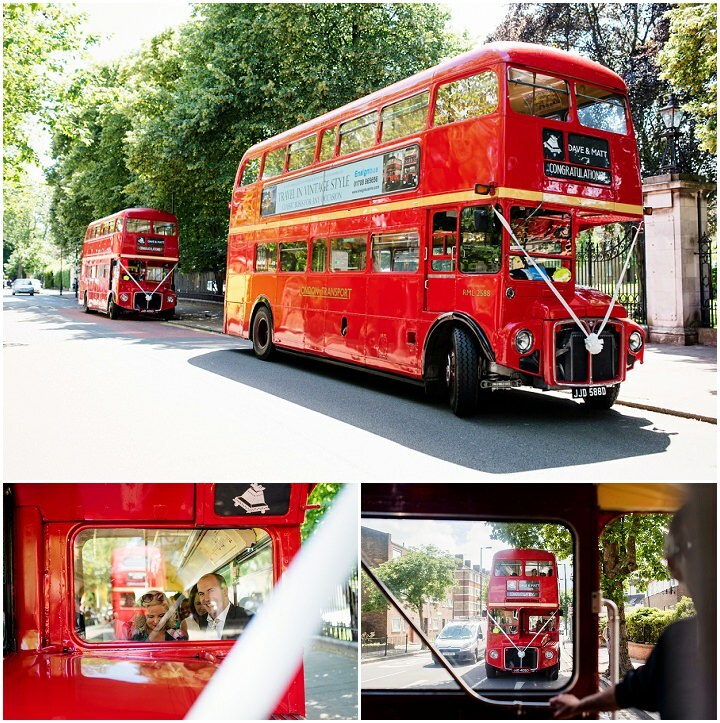 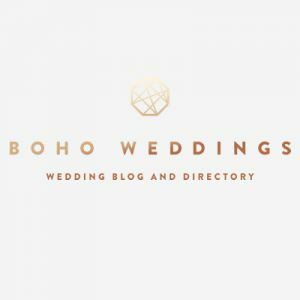 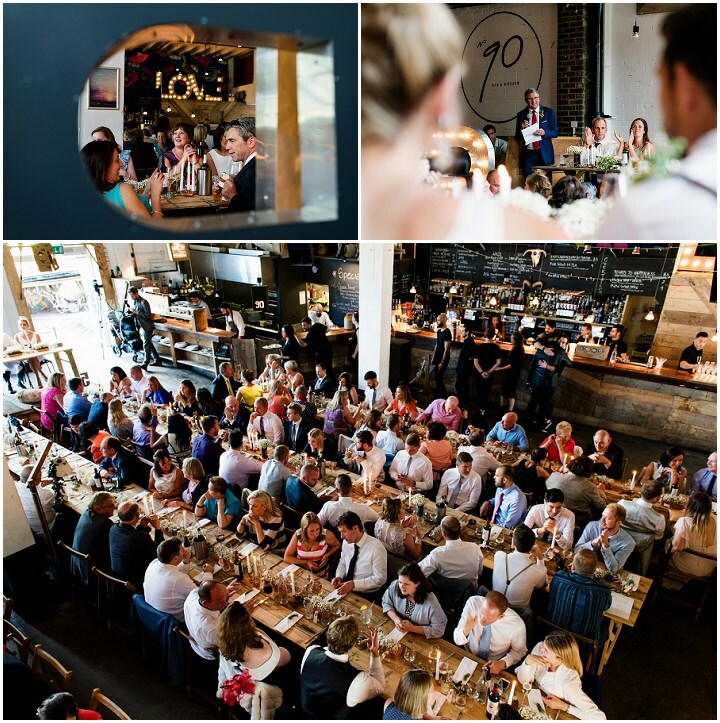 Today we have the most fabulous of weddings, courtesy of Laura at Babb Photo. 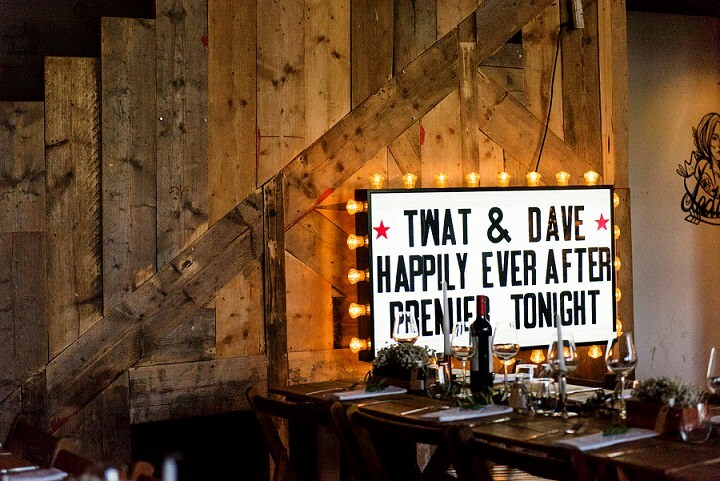 When this wonderful wedding first dropped into my in box I knew I had to share it with you. 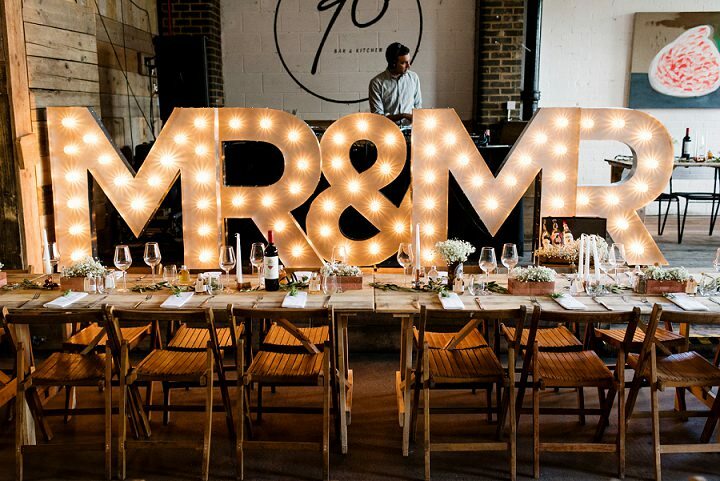 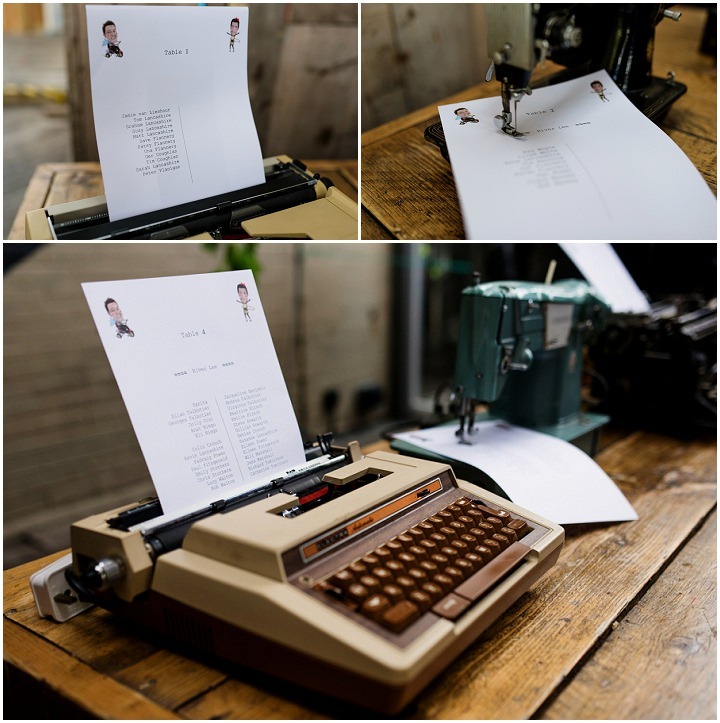 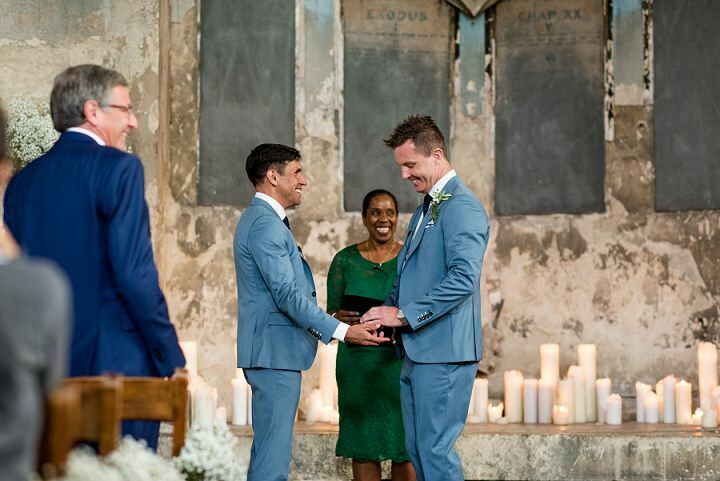 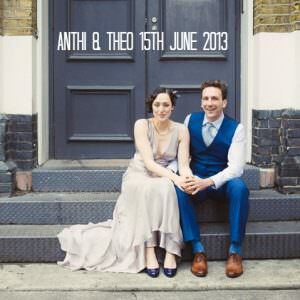 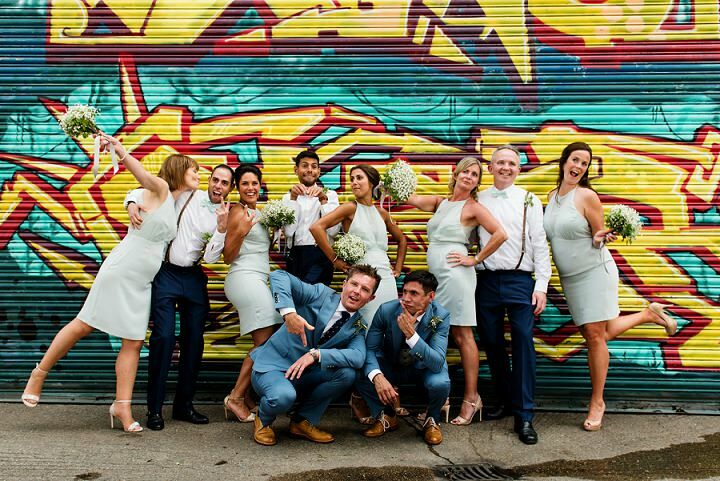 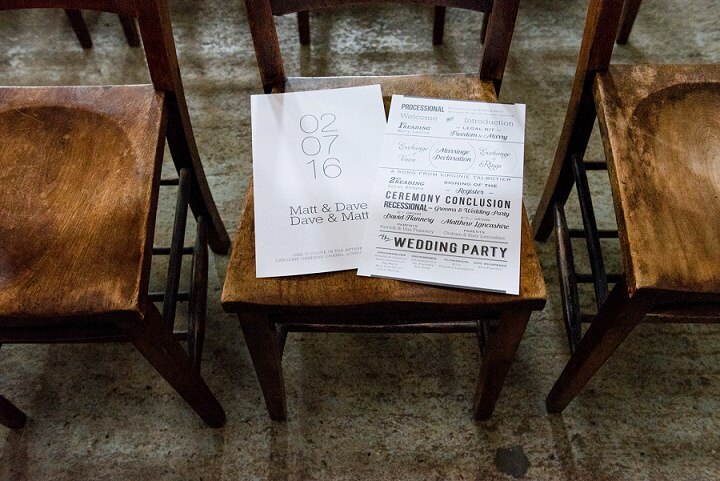 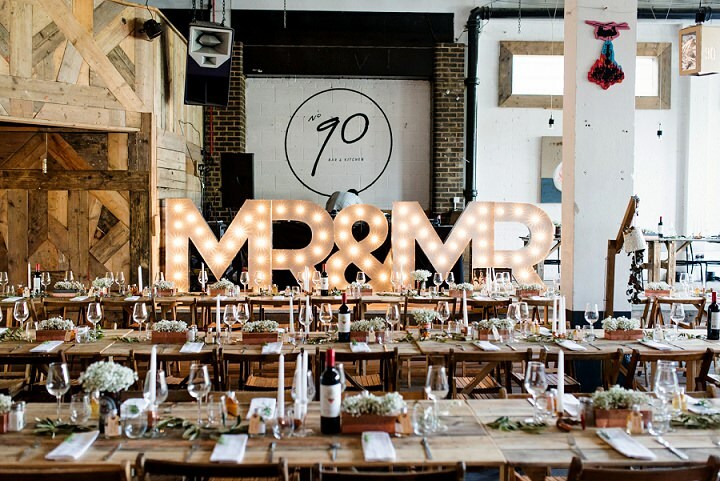 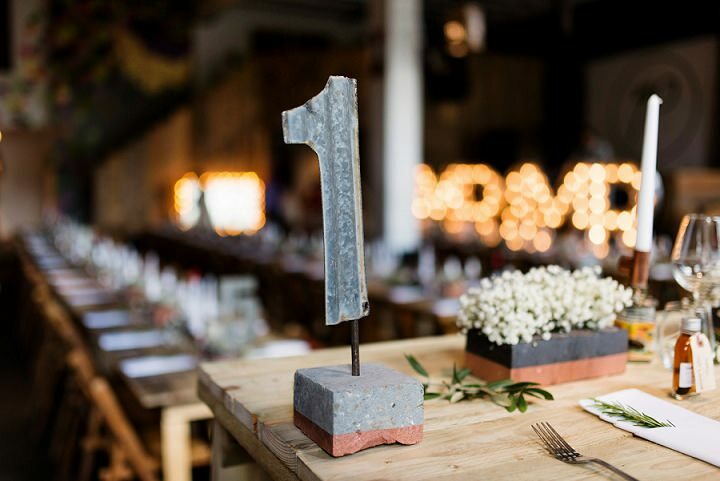 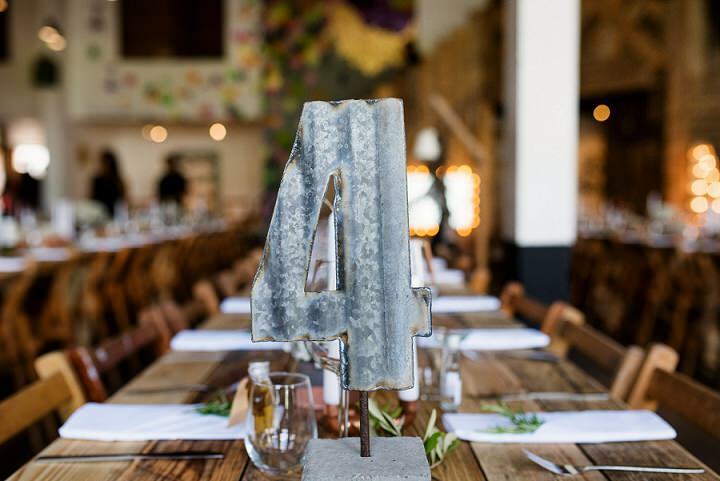 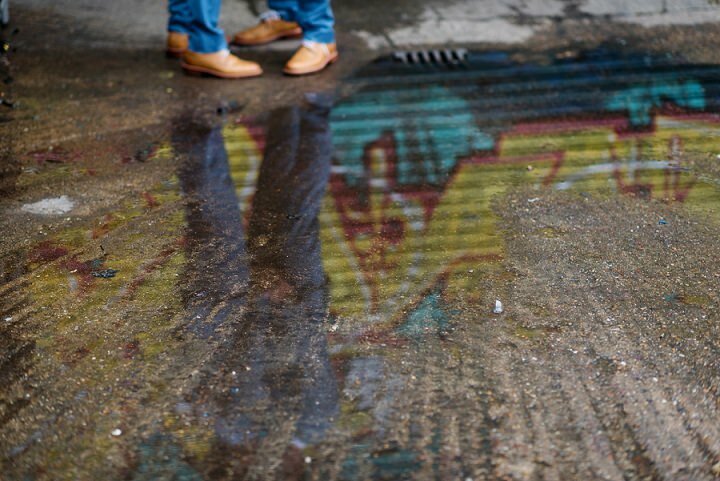 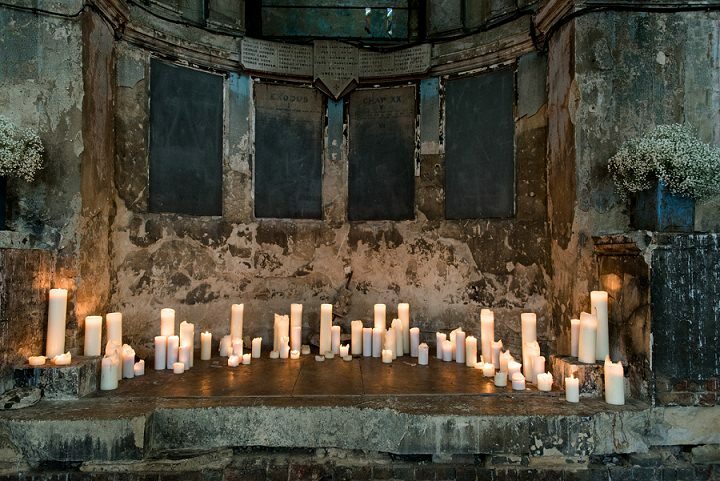 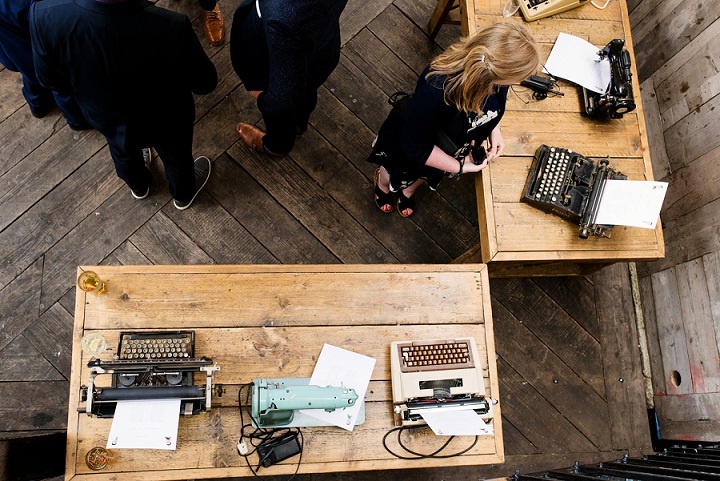 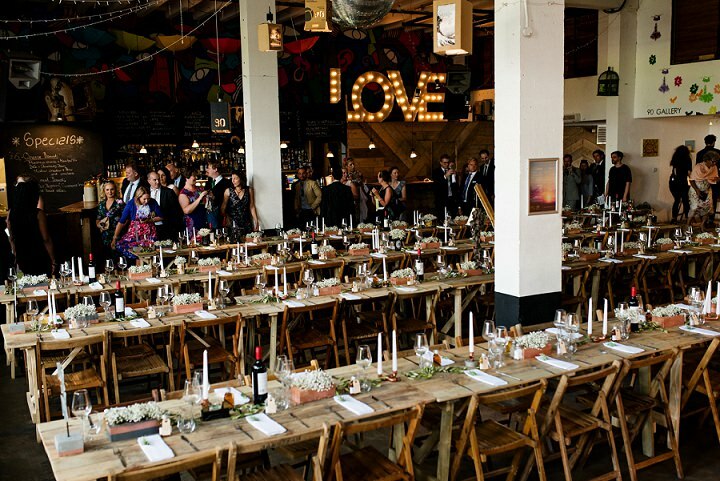 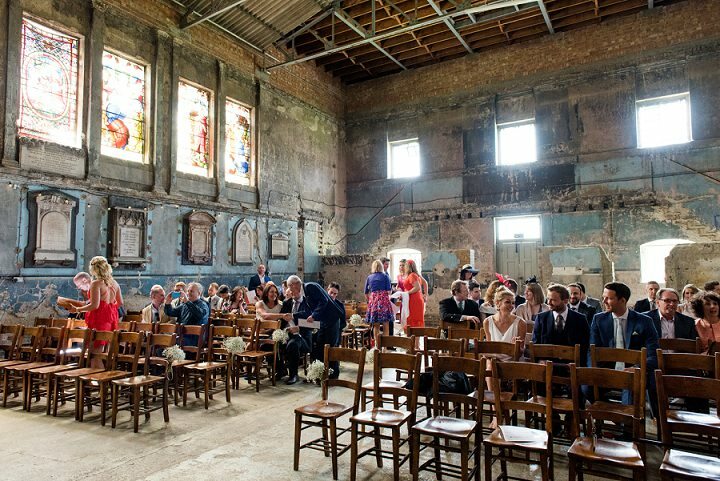 It takes place in one of my favourite venues, The Asylum in Peckham, and is full of cool, urban detailing along with some wonderful wedding ideas, (Check out the table plan, OMG, AMAZING!) 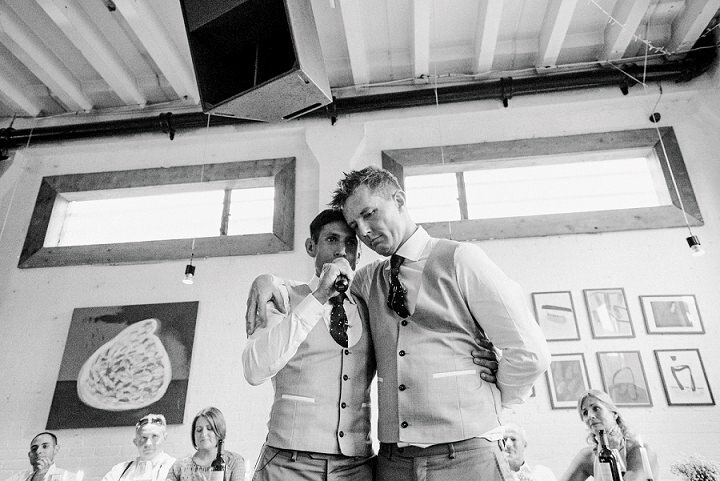 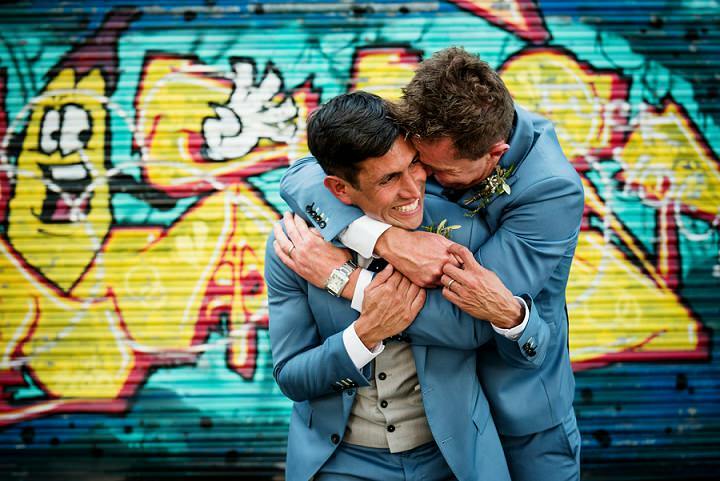 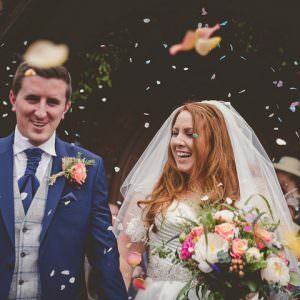 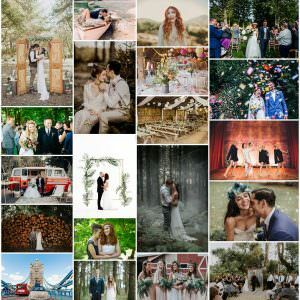 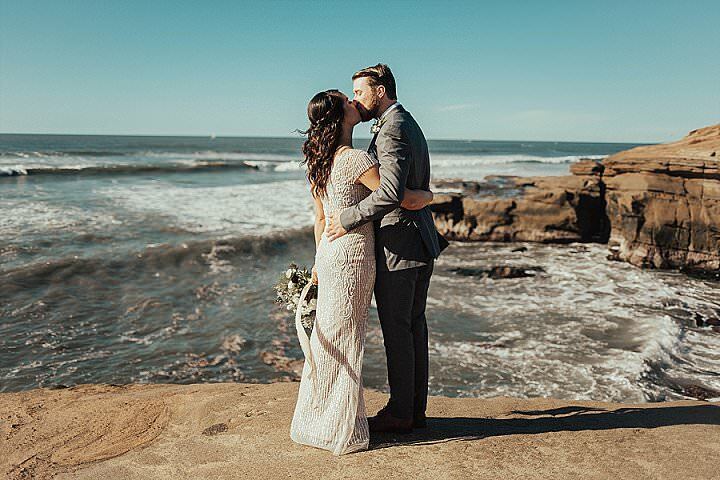 As well as being super cool, this wedding is also full of emotion and so much love, there are some really tender moments, that will get those tears flowing. 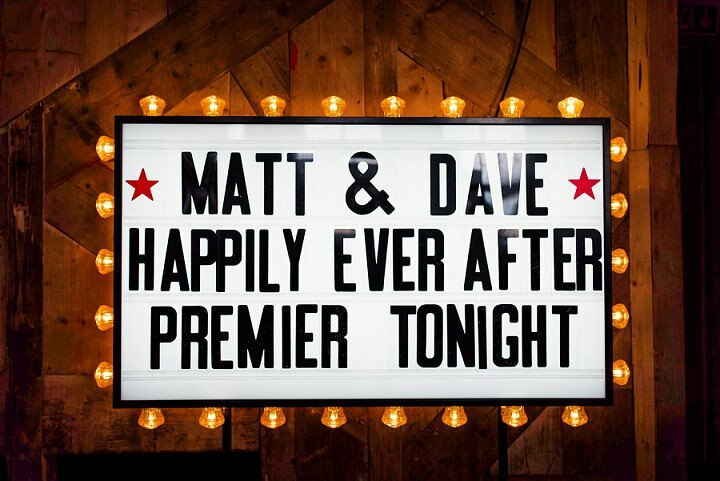 As for surprises, Dave and Matt, really went to town on surprising their guests all though the day. 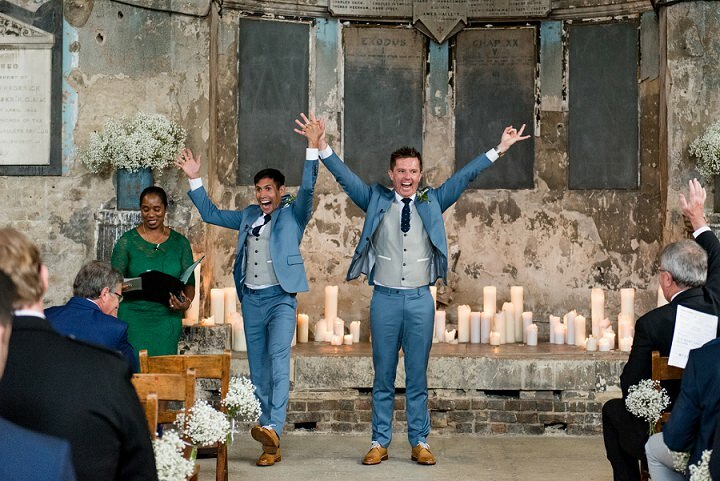 What a totally fabulous wedding! 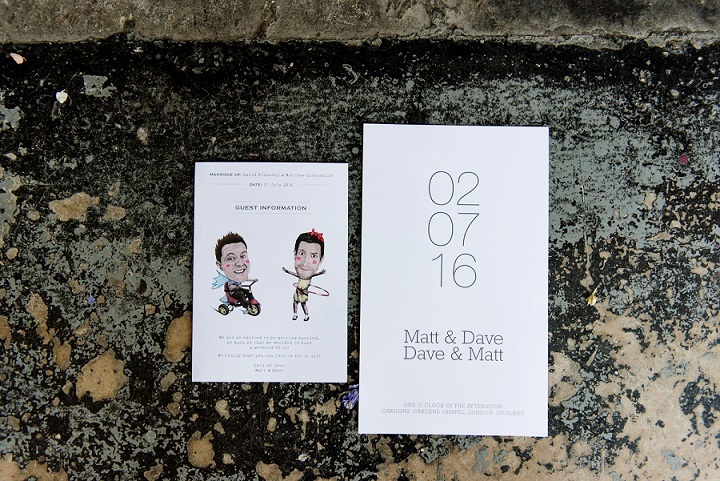 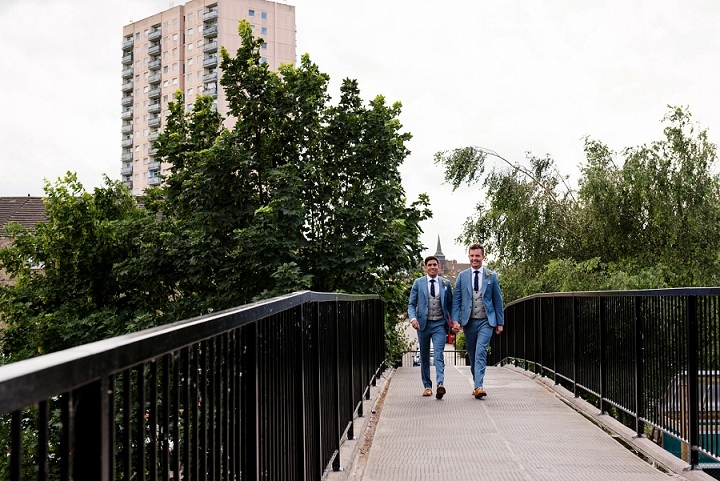 Dave and Matt had been together 12 years when they married, after meeting in Thorntons Chocolate shop in Liverpool Street station! 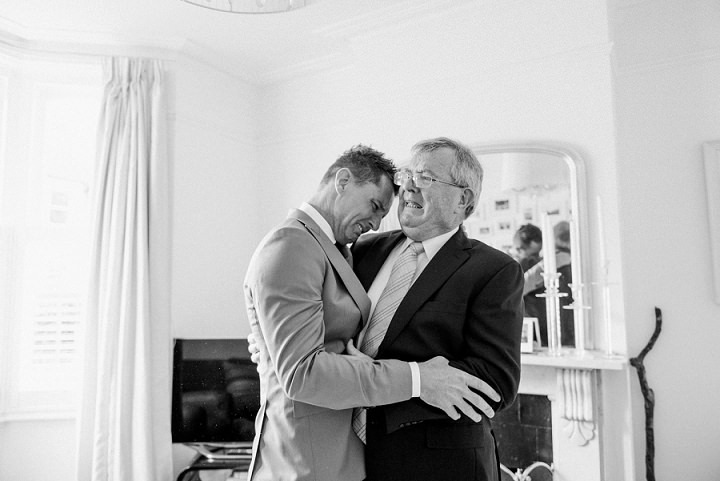 Their plans for the day involved surprising their friends and family at every turn. 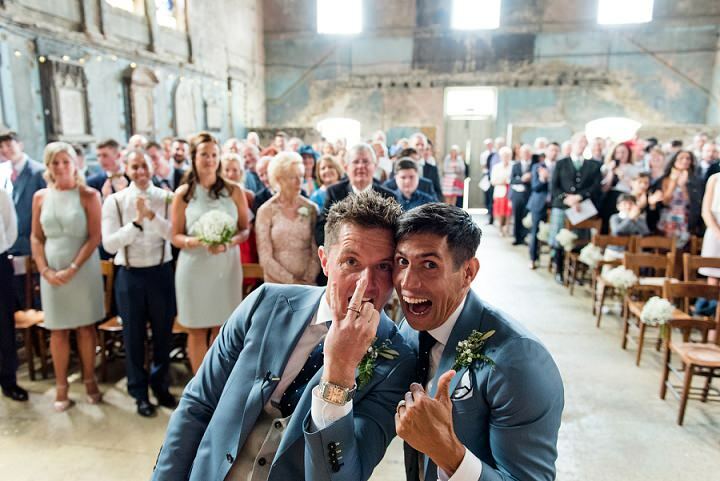 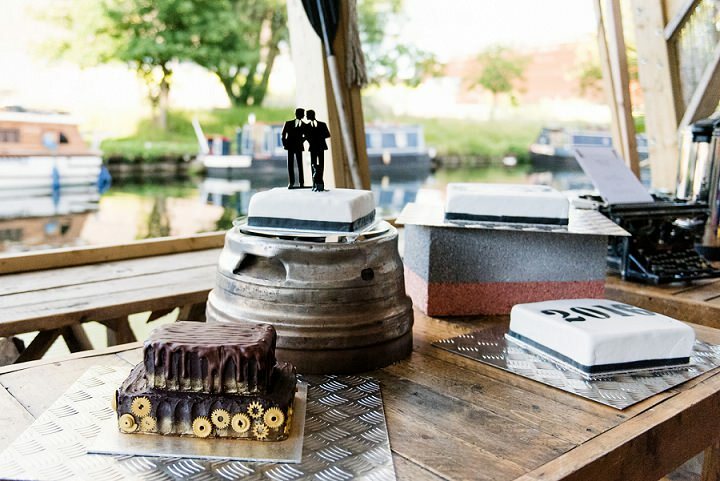 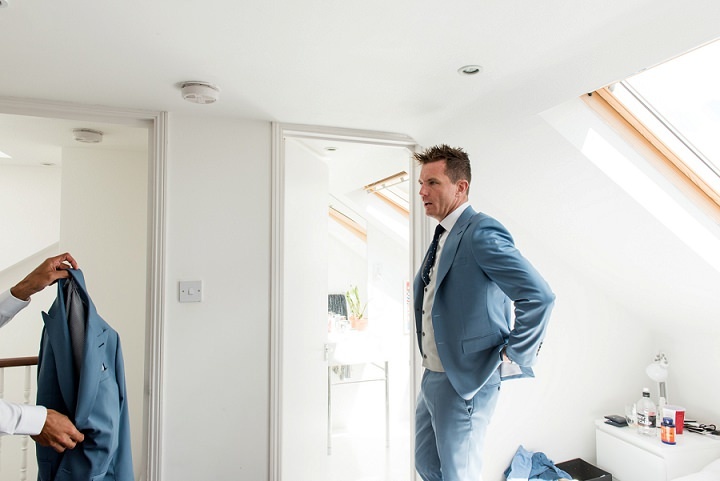 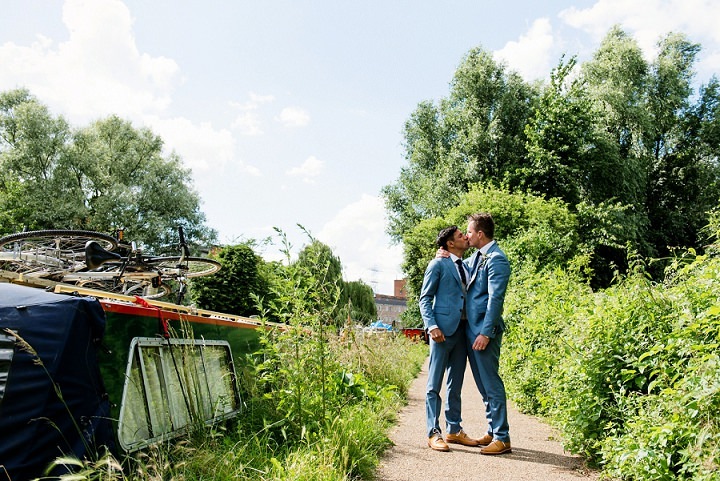 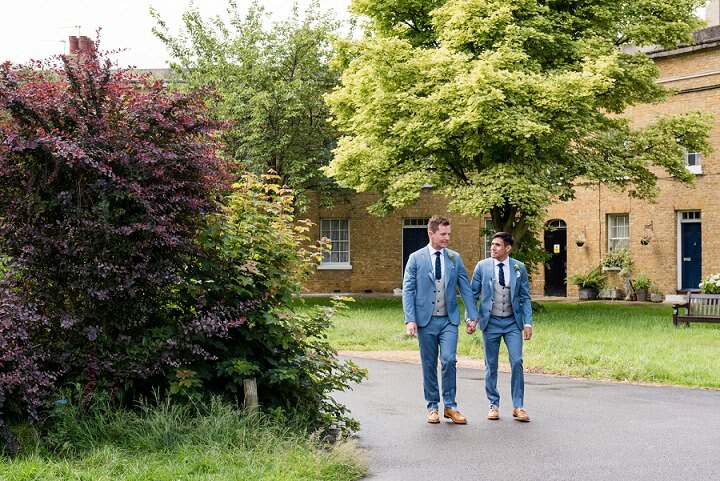 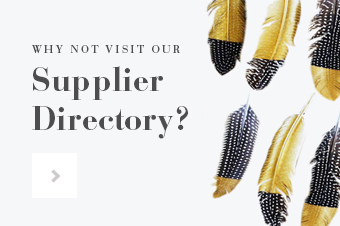 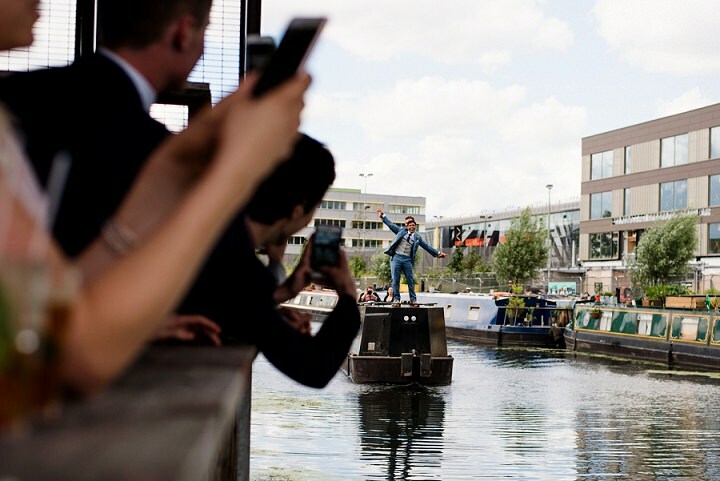 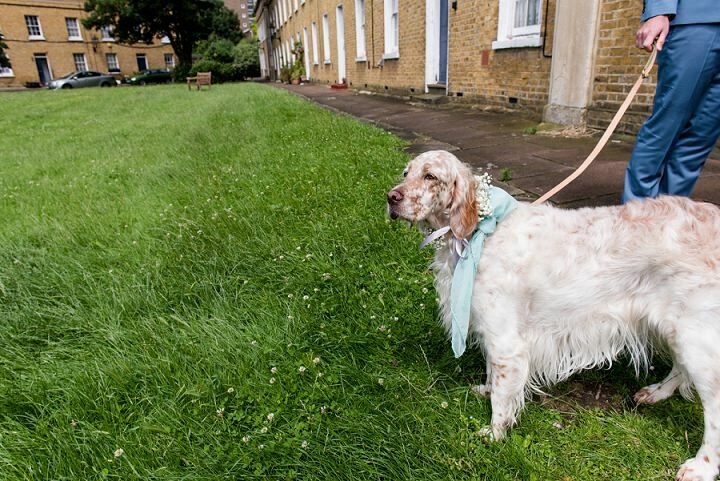 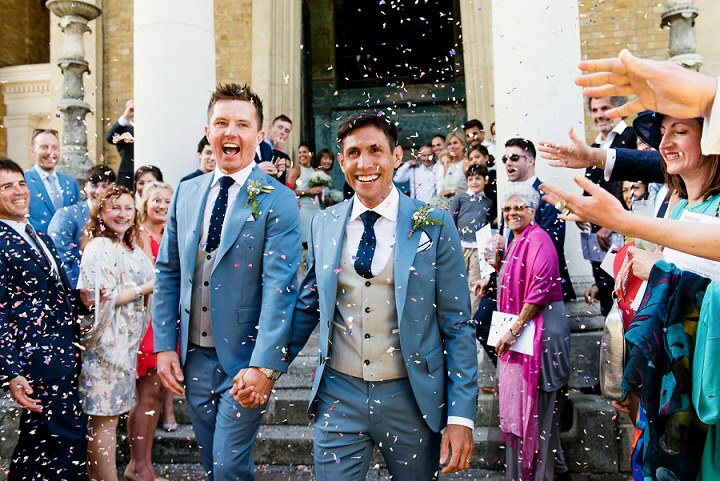 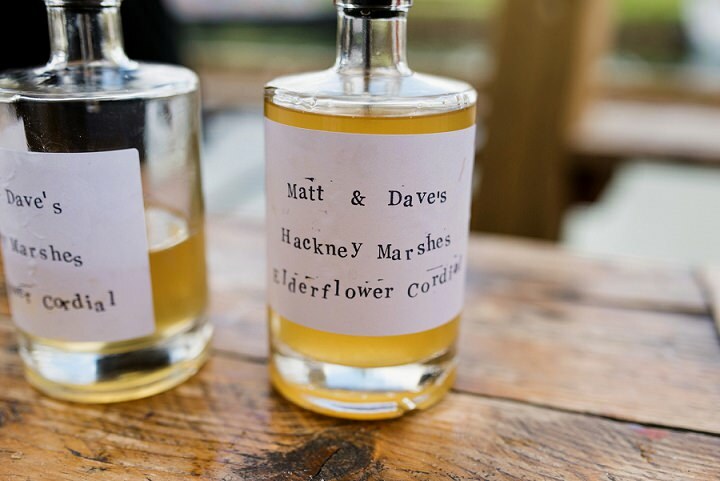 From their dog appearing as a grooms maid, to their surprise arrival at Number 90 in Hackney Wick on a canal boat, to their human performance artist guest book and the Fabulous of Unicorns kicking off their party. 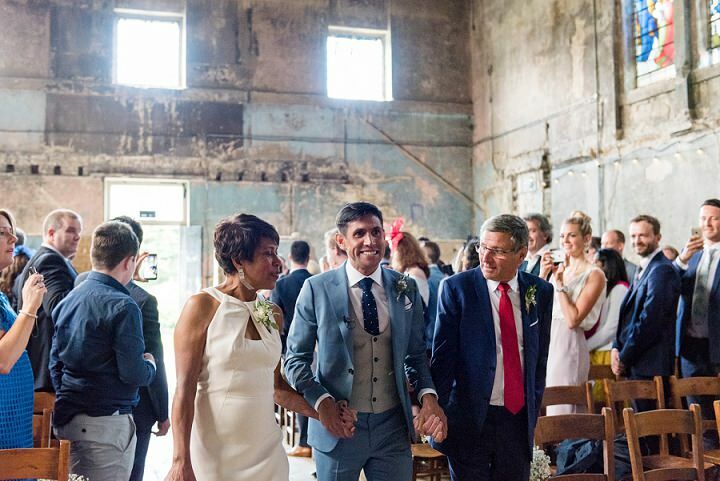 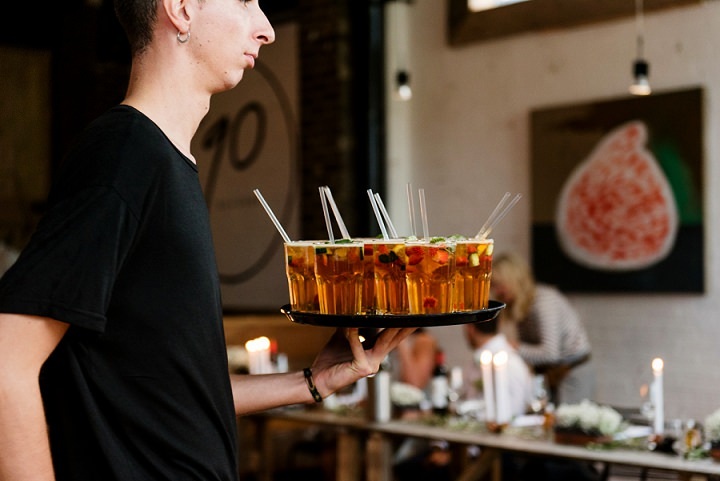 After a moving ceremony at the Asylum in Peckham, they held their drinks reception at Number 90, a warehouse space in Hackney Wick. 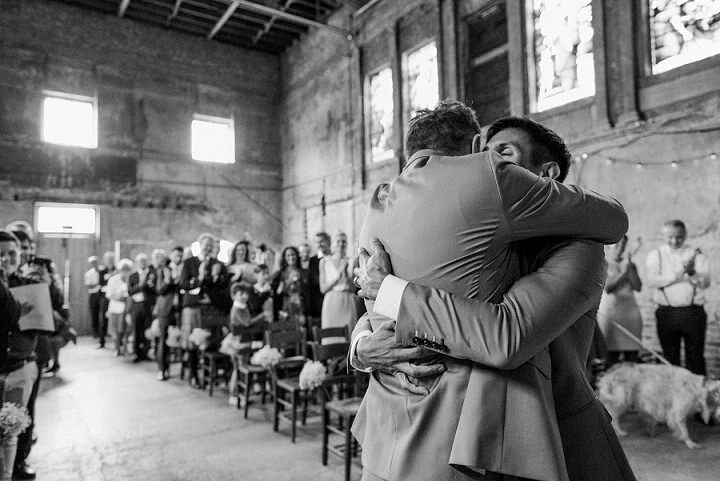 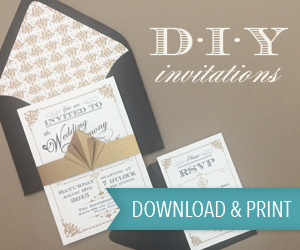 They were most looking forward to the party and having all of their friends and family together in one space. 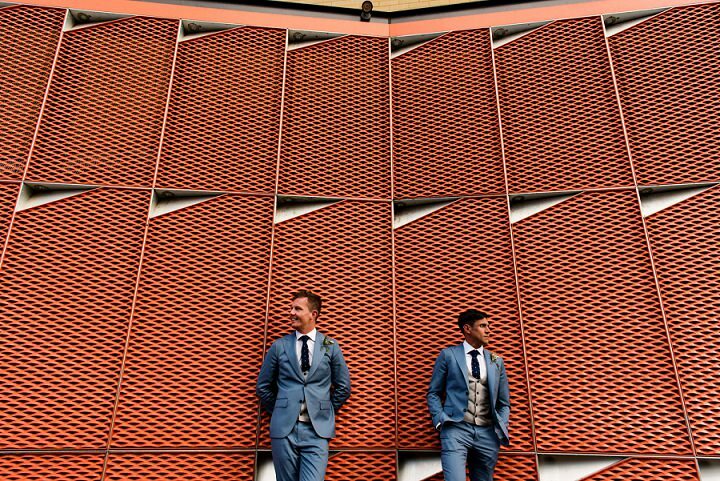 They told me that they just wanted people to “let rip, what ever their age”. 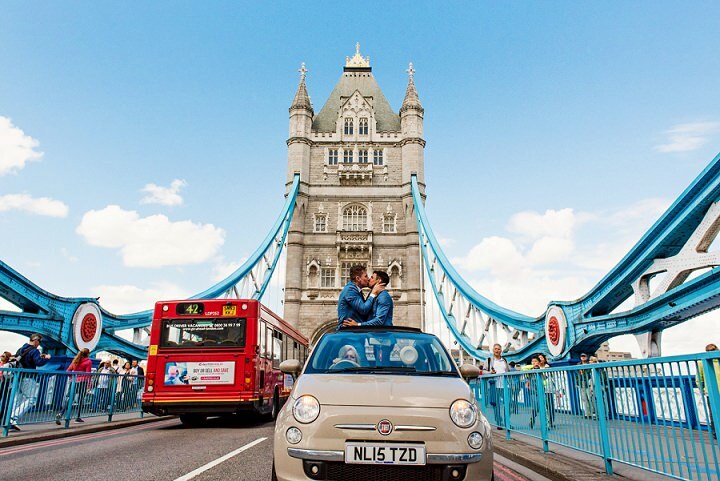 After the ceremony we left their guests and Leanne from Blooming Lovely Films played chauffeur, breaking almost every traffic regulation going, so that we could stop on Tower Bridge for a portrait of epic proportions. 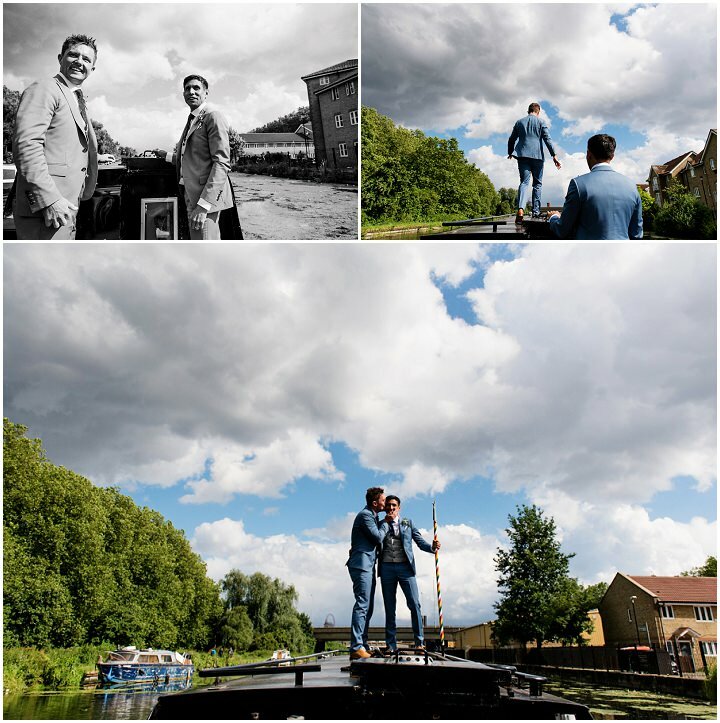 We followed this up by a surprise arrival via canal boat, where Dave and Matt’s unsuspecting guests were treated to the sight of them making an entrance from the river.